WEAll Youth is a movement that wants to connect young changemakers. 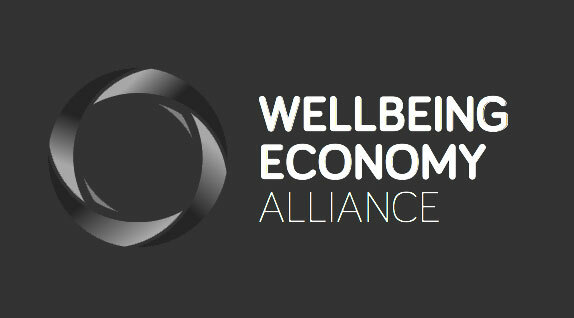 Together, we want to work towards a wellbeing economy that serves people & planet. As our generation is next in line when it comes to inheriting the earth, we really need to start rethinking our current systems and inspire each other to promote the economy that values the wellbeing of humans and the environment. For this reason, WEAll Youth is created. WEAll Youth is a new but growing global youth network, which aims at inspiring young people to act towards a new economy in which people and planet are at the heart of the system instead of profits. Why is it important to engage young people? Young people are the leaders of tomorrow and therefore the drivers of the wellbeing economy in the future. So, it is important to start engaging young people now. We target all young people between 16 and 30 years old as they are the ones to start thinking more critically and choosing their way in life. 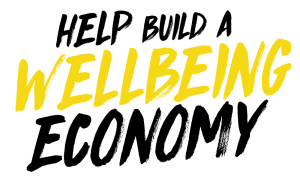 WEAll Youth inspires young people to take action towards a new economy and tries to connect these like-minded young individuals to co-create a wellbeing economy. WEAll Youth envisions a global movement of regional youth communities that work together synergistically to facilitate a wellbeing economy. We want to show what young people can do.